T-Riffic Failure Shirt by Fuzzy Ink! 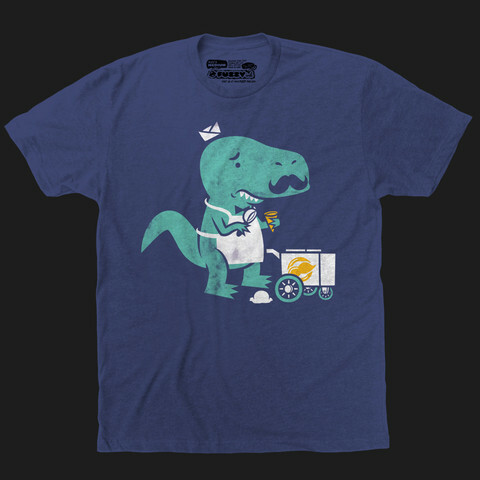 Not just a silly dinosaur mustache shirt! 60% Cotton/40% Polyester - 100% AWESOME! This adorable crew neck t-shirt is available in: Mint, Gold and White!